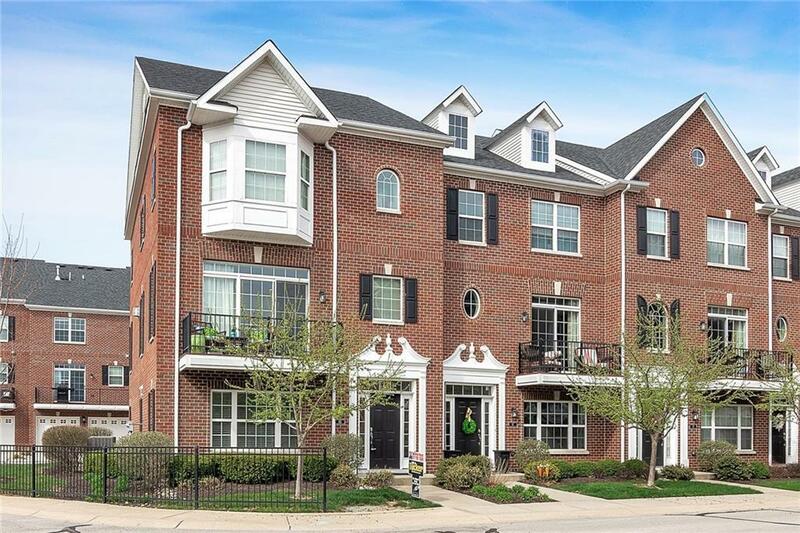 Privacy yet easy accessibility with this stunning condo located in the heart of downtown Carmel. 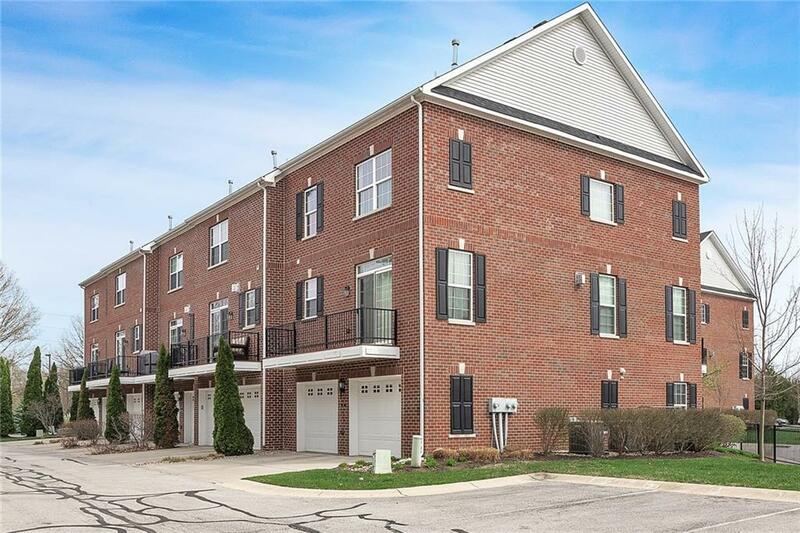 Close to the Monon Trail, it's an easy walk to downtown Arts District. 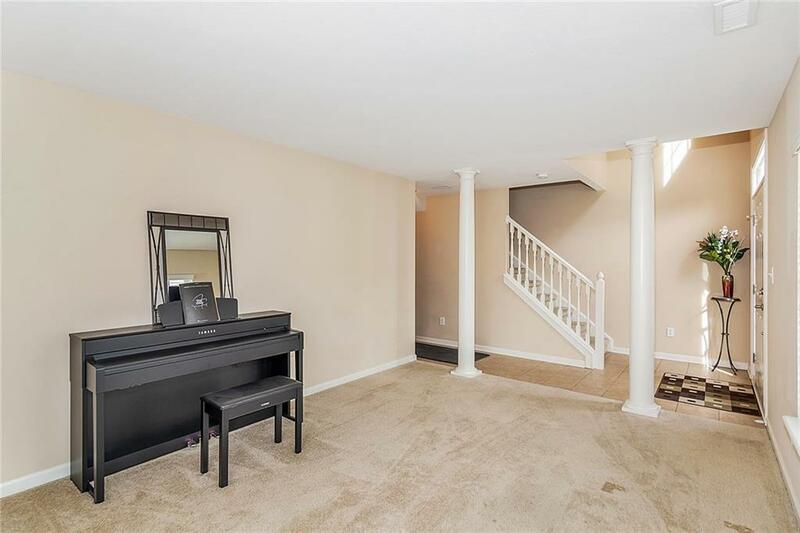 Spacious two car garage, hardwood flooring on the main level and two story entry. Kitchen has stainless appliances, granite counters, hardwood flooring. Center island is open to dining area with a double-sided fireplace shared by the main living room. The upstairs offers 3 large bedrooms with laundry room on same level. 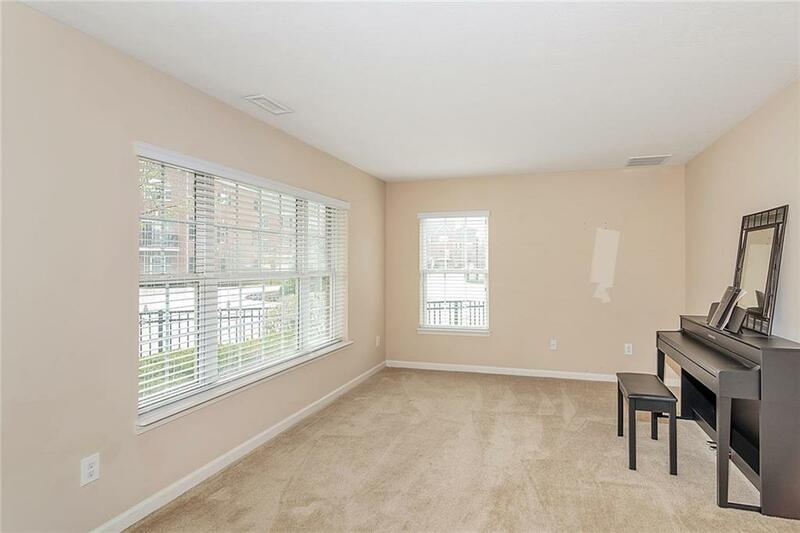 Master bedroom has a large walk-in closet and master bath with a custom shower and soaker tub. Fresh paint! $1,000 remote control blinds for 2 story window in the foyer. This one won't last long!